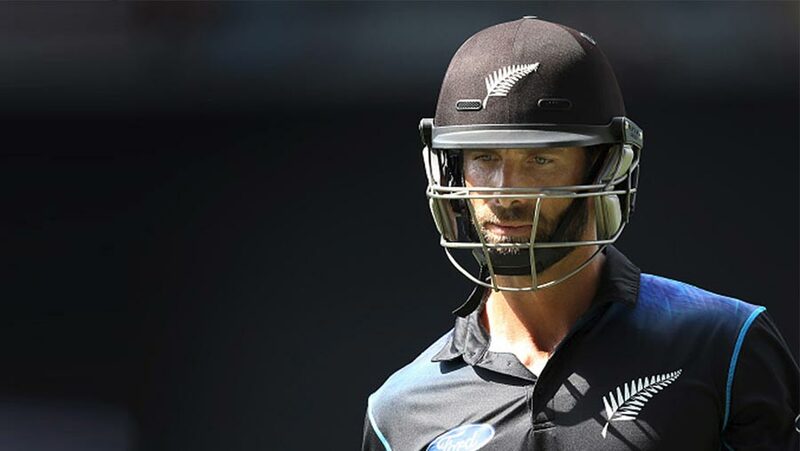 Former New Zealand all-rounder Grant Elliott said that he will retire from competitive cricket now that his Birmingham Bears side's Twenty20 Blast campaign has come to an end. The 39-year-old, who called time on his international cricket in March 2017, led Birmingham to Finals Day the same year after taking over the captaincy from Ian Bell mid-season. However, Elliott and his team struggled this time around as they finished sixth on the north group table. In their last match, Birmingham lost to Worcestershire by 15 runs. Elliott himself had a difficult season with the bat, scoring just 80 runs in 10 innings. Although he did shine in the bowling department, scalping 19 wickets in 14 games at 19.57. In an international career spanning close to nine years, Elliott played over 100 matches for New Zealand before joining Birmingham in 2017 as a non-overseas player on a Kolpak deal. He played five Tests, 83 One-Day Internationals and 17 Twenty20 Internationals since making his debut in 2008. The middle-order batsman will always be remembered for his unbeaten 84 in the 2015 World Cup semi-final against South Africa that led New Zealand to their first 50-over final.